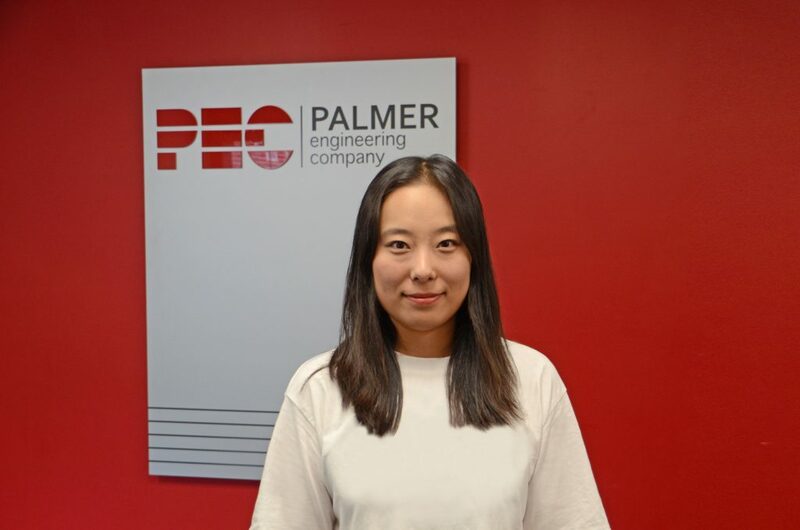 Ruojia Wang joined Palmer Engineering Company in 2018 and brings over 1 year of experience in the construction industry. 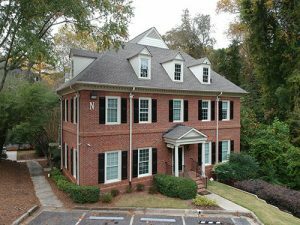 She holds a Bachelor’s degree in Civil Engineering from the University College London as well as a Masters of Structural Engineering from Georgia Institute of Technology. Do your best and quality service at all times, check everything think before you send it out, even when no one is looking. Traveling/Exploring, cooking, movies and music.